Palestine, Texas – Cool off at the “Hottest Little Festival in Texas” featuring the Cody Johnson Band. The Hot Pepper Festival is scheduled for Saturday, Oct. 25 in the Palestine Main Street District. Events this year include a BBQ & Chili Cook-Off, Peppers & Patriots Parade, a Veterans tribute, live music, beer gardens, arts & crafts, unique food vendors, a kid’s zone and much more. 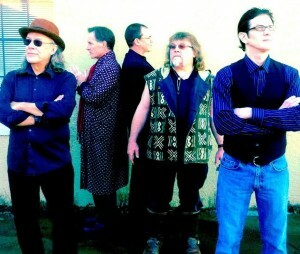 The BBQ & Chili Cook-Off kicks off on Friday, Oct. 24 at The Hollow in Old Town Palestine with live music by Kenny McCann, Gary Kyle, Matt Begley & Bitter Whiskey and Backseat Molly. The festival fun will continue at 10 a.m. on Saturday, Oct. 25 with the Peppers & Patriots Parade through historic downtown Palestine. The Main Street District will be filled with entertainment, activities and an extreme trampoline show, performed by world-class athletes at noon, 2 p.m. and 4 p.m.
Live music for Saturday begins at 10:45 a.m. and includes Larry Hooper, Paul Ruark, The Pat Ryan Band, Jarrett Zoch and The Bigsbys. 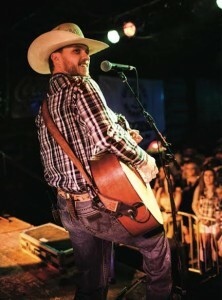 The headline act is the Cody Johnson Band, whose singles have been listed at the top of the Texas music charts. The popular country singer will start at 9:30 p.m. on Saturday, following the Veterans Tribute at 8:30 p.m.
For more information regarding the Hot Pepper Festival, visit www.cityofpalestinetx.com or follow www.facebook.com/hotpepperfestival to get up-to-date details about the festival. 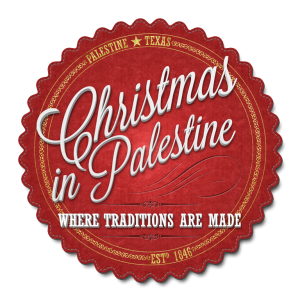 Palestine– Special events and activities planned now through Dec. 29 make this holiday season an ideal time to visit the City of Palestine. The Polar ExpressÔ comes to life at the Texas State Railroad beginning on Friday, Nov. 15. 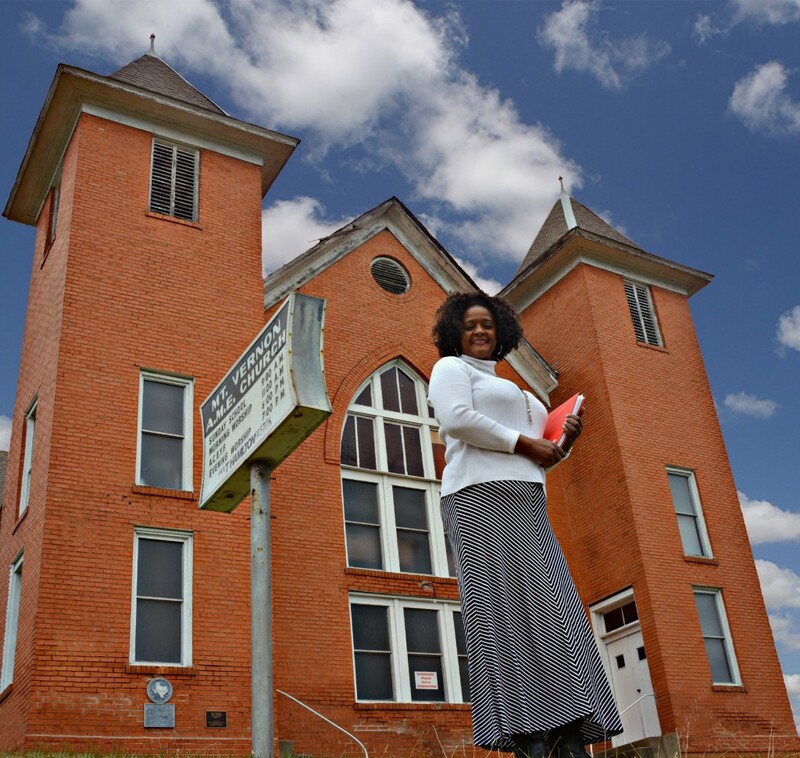 One woman’s journey to save the third oldest African Methodist Episcopal Church in Texas. Palestine, Texas- Mount Vernon African Methodist Episcopal Church, located in Palestine, Texas, was organized as a church and school by freedmen in the early 1870s. The 142 year old church stands in the oldest African-American neighborhood, just northeast of the original town, which was founded in 1846 by the Texas Legislature.